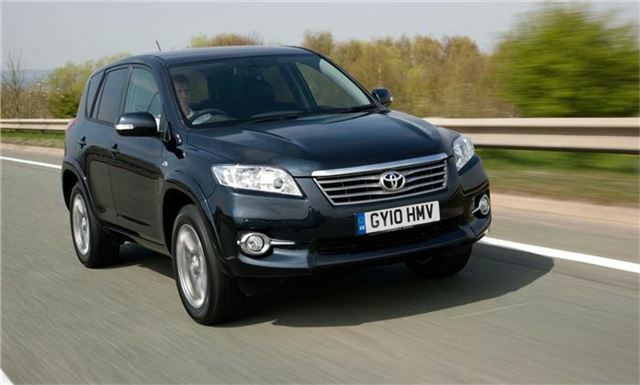 UK Car Discount is offering as much as £4500 off Toyota Rav 4 list prices. See below for details – all prices include metallic paint, 12 months road tax, and delivery to your home. There are various models and colours in stock, so call for specific requests. Call 0161 9463500 to secure one of the above models or visit the UK Car Discount Website and configure one to your specific requirements. A £1000 deposit secures the vehicle with the remaining balance due on delivery. There are also a selection of finance packages available, which are detailed on the UK Car Discount site, along with a selection of vehicles from other manufacturers.